Coronation Street creator Tony Warren died on Tuesday, March 1. He was 79. 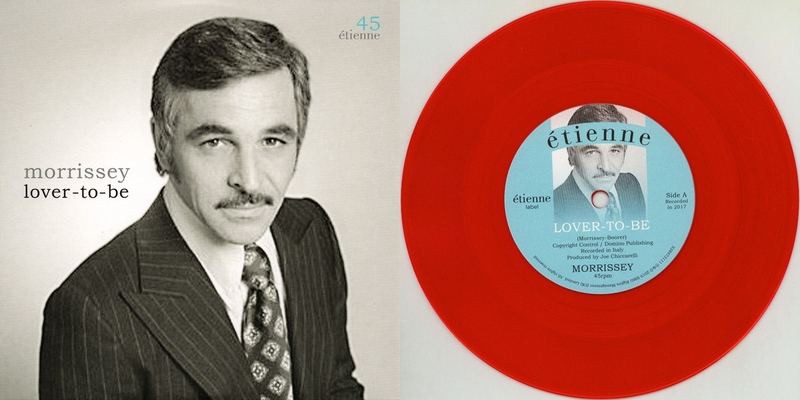 Warren's death was announced by the ITV television network, which did not say where he died or specify the cause. Coronation Street has been on the air for 56 years, and its fans have included royalty, poets, rappers and millions of viewers around the world. Prince Charles once made a cameo appearance, and the poet laureate John Betjeman compared the show to the novels of Charles Dickens. Warren was a 24-year-old actor when he had the idea for a television series set on a working-class street in northwestern England, where he had grown up. He wrote the initial 13-episode run, which led the network to picking up the show. 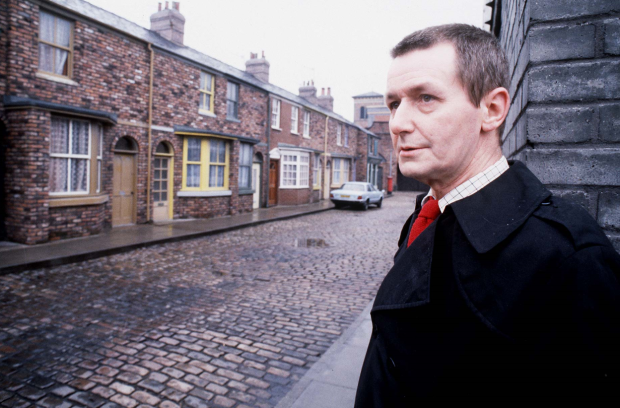 Coronation Street appeared in the United States on public television in the early 1970s and on the USA cable network in the 1980s, and more recently was available on Amazon’s streaming service. Warren admitted in later years that the show’s success had a dark side. In a 2010 interview, he revealed that the pressure of creating it left him addicted to alcohol and morphine for many years. Warren wrote for the show for years, and ITV said he remained a consultant on the series until his death. Warren was born Anthony McVay Simpson on July 8, 1936, in Pendlebury, England. He leaves no immediate survivors. Watch Warren's 1995 appearance on This Is Your Life below.